These two black bear yearlings in south central Missouri wake up briefly from a deep slumber. Despite their name, the North American Black Bear can be found in many colors, including brown, gray, blond and even white. A hundred years ago, the North American Black Bear was thought to be completely wiped out of Missouri because of humans altering their habitat and over hunting for food and pelts. But they've been making a comeback in Missouri. In 1958, something huge happened for black bears in our region. An Arkansas biologist made a deal with Minnesota and Canada, to trade wild turkeys for 254 black bears. Today, Arkansas has nearly 5,000 bears, and this has had an impact on Missouri. Bear biologist Jerry Belant explains. "From that population increase in Arkansas, we are seeing spillover effects into Missouri." Belant, who's researching Mississipi's growing black bear population, has also been working with scientists in Missouri. "We have this rare opportunity to study the colonization or re-colonization patterns of a large carnivore." Missouri Department of Conservation biologist Jeff Beringer is looking for a hibernating black bear. Using a long antenna, he picks up high frequencies from a tracking collar put on the bear a few years ago. Jeff Beringer is leading a team on a hike through south central Missouri in the Ozark Higlands. He's part of The Missouri Black Bear Project, which started in 2010 in response to the growing number of bear sightings happening around the state. By collecting hair samples and putting tracking collars on bears, initially it was determined that there were 280 bears in the state. Some a part of the Arkansas spillover, and some hypothesized to be part of a remnant population. "There has to be a certain amount of wildness for bears to make a living." 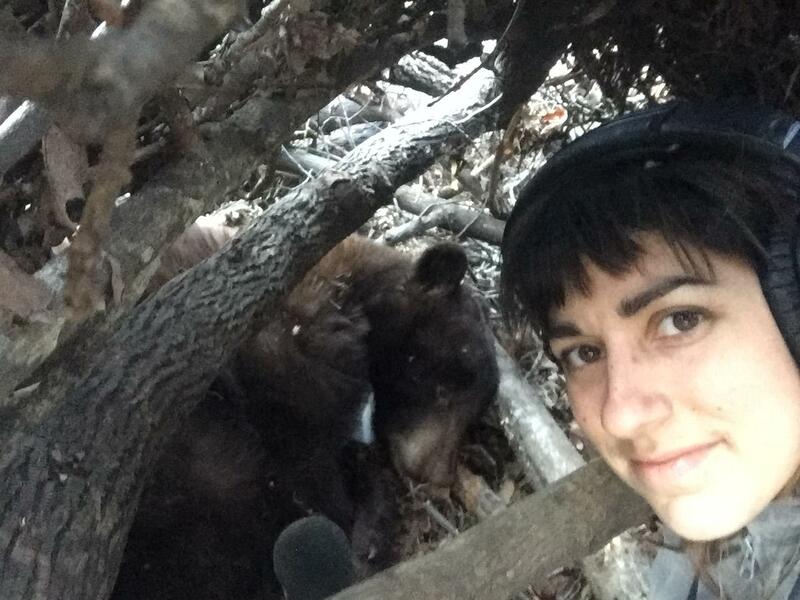 KCUR reporter Suzanne Hogan climbs into a bear den to find this female bear hibernating with her 3 yearlings. Her old tracking collar will be replaced with a new one, so that Missouri scientists can continue to monitor her movement. Beringer says the fact bears are back and doing well in Missouri, makes the state seem more exciting. Using an antenna, Beringer picks up high frequencies from a tracking collar put on the bear a few years ago. He follows the beeps to a slash pile, basically a large pile of sticks. 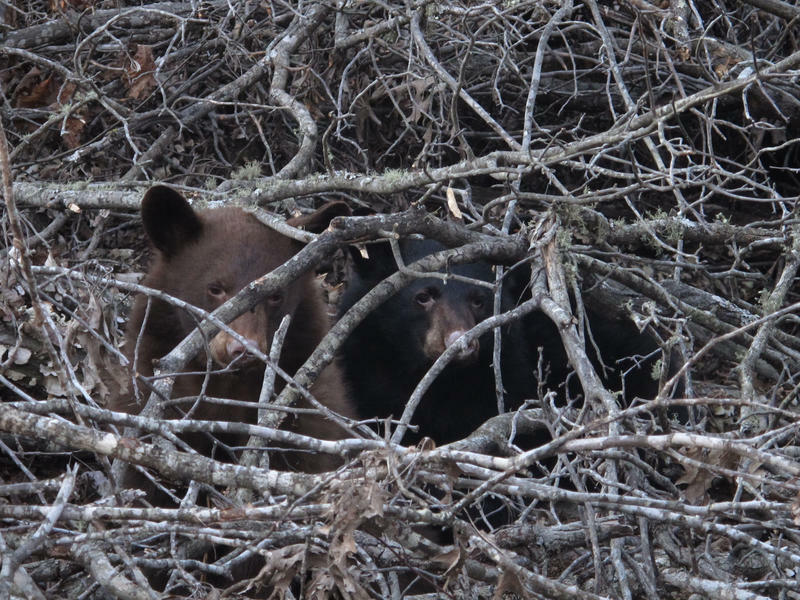 Inside, he finds a mother bear and three of her yearling cubs hibernating. The yearlings blink their eyes open, panting groggily, but the mom is passed out. Beringer tranquilizes the mother, so that he can replace her old tracking collar. His team puts up thermometers around the den site and measures the density of the nearby forest. They also put up cameras, so they can watch the den activity remotely. This pile of sticks is where the mother bear and her three yearlings chose to den this year. Prior to hibernation, black bears take in 20,000 calories a day. When food becomes scarce around November and December, hibernation is triggered. Beringer says they've put about 85 collars on bears so far in Missouri. When collars get too old, they're designed to fall off. Replacing the old collars with new ones keeps the data coming in. Beringer says the data shows there are about 350 bears in Missouri now. The population is growing slowly but steadily. The black bears also are expanding north. One bear was even tracked to Iowa. Beringer says it is possible that Missouri could someday see the return of a bear hunting season, but that's a ways off. Right now, it's about taking advantage of a rare research opportunity. So far, Missouri continues to prove to have great bear habitat especially in the old growth forests in southern Missouri, where there is an abundance of food like acorns and berries. Beringer says it's important for Missourians to start thinking about bears. "It's important to plan. What am I going to do if I go camping? What am I going to do with my food? What if a bear walks into my campsite? And we want to tell people that you don't need to fear bears, you just need to be bear aware," he says. Meaning, don't feed them, lock up your food, and generally, leave them alone. The Missouri Bear Project is funded until 2021, and both Jeff Beringer and Jerry Belant, who are old college friends, are scheduled to present the research they've been collecting in Missouri and Mississippi this summer at the International Bear Association meeting in Alaska. Suzanne Hogan is a reporter, announcer and producer for KCUR 89.3. This story was rebroadcast as part of our best-of 2015 series. It was originally reported in August 2015. Squirrels can be found just about anywhere in the Kansas City area, from the densest parts of the urban core, to rural prairie or forest settings. 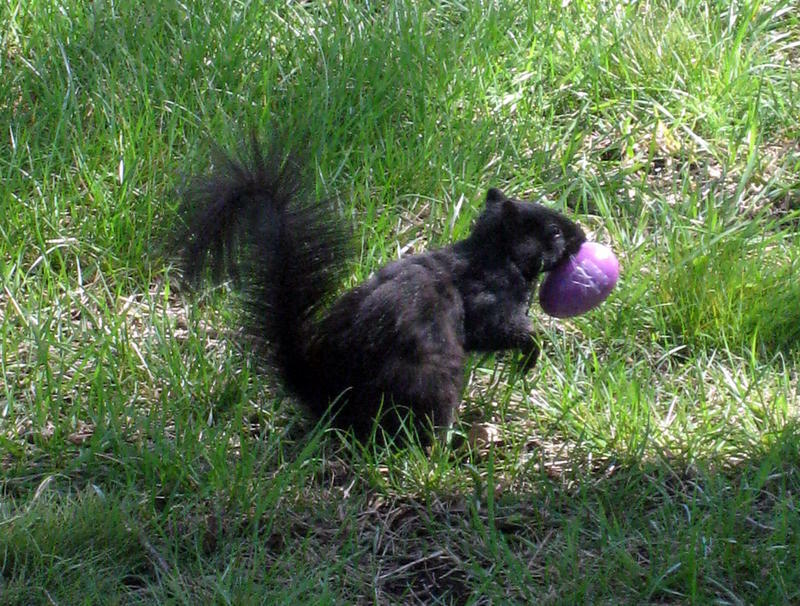 They typically are a grayish color, brown or an orangey red, but recent black squirrels sightings in one Northland neighborhood have residents curious about the origins of their new dark furry neighbors. You may have noticed — Kansas City is home to a large (and growing) population of Canada geese. You may have also noticed that they never seem to leave, and that is probably because most of them don't. Many have lost the evolutionary instinct to migrate. And why should they migrate? Kansas City has it all: open lakes and fountains, green grass that is rarely covered in thick snow, few predators. 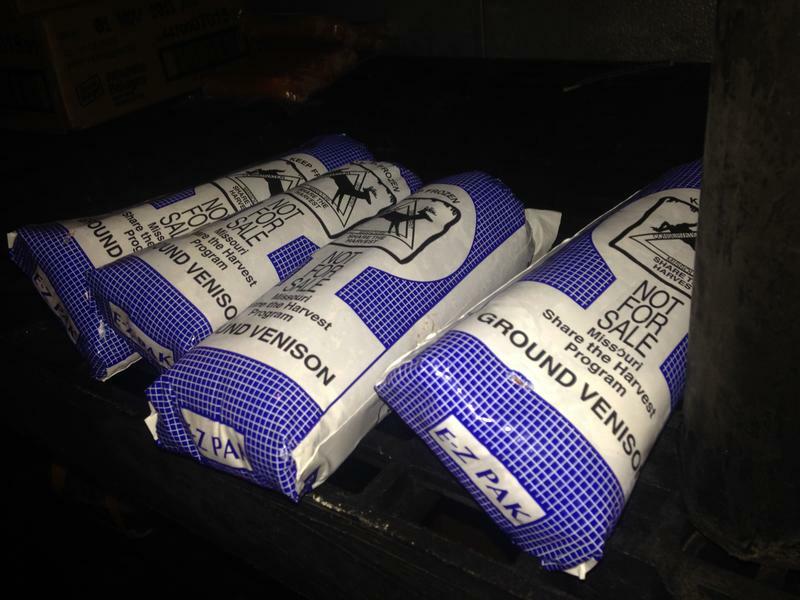 For geese, Kansas City is Beverly Hills. It’s that time of year when we’ll start to see more and more mammals scurrying about around the city. Mammals like foxes, squirrels and, yes, maybe even some coyotes. 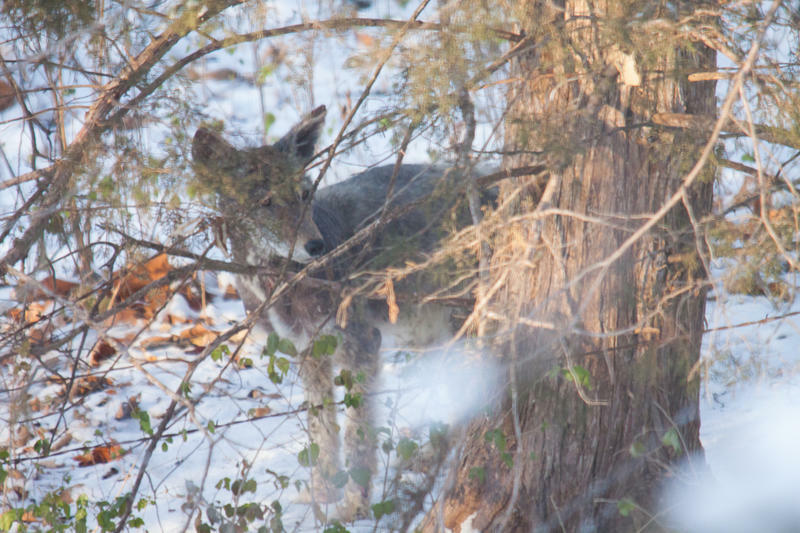 In the past 15 years, coyote populations in Midwestern urban and suburban areas have been increasing -- including in the Kansas City area. “A lot of folks don’t realize that we have them around the state, they don’t realize that they’re inside the cities. So when they see one they get all concerned,” says Andy Friesen, a wildlife damage biologist for the Kansas Department of Wildlife. 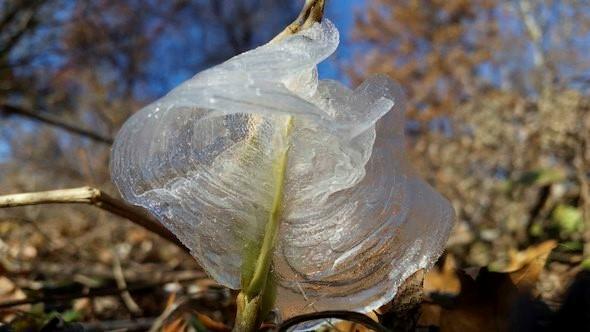 A hard freeze is bad for most flowers, but a patch of prairie in midtown Kansas City has seen so-called “frost flowers” in full bloom this winter. Frost flowers aren’t really flowers at all. They are ribbons of ice twirling out from the stalks of some plants including the white crownbeard, a wildflower flower native to Missouri and Kansas. With several weeks remaining in the archery season, Missouri hunters this year have already killed more deer than either of the past two seasons. According to the state Department of Conservation's website, hunters have so far bagged more than 267,000 deer.